You're about to put Santa out of business. Oh god, think of all the unemployed elves. What is Rudolph going to do? You monster! 1. A subscription to Candy Club for people whose sugar tooth can never be satisfied. 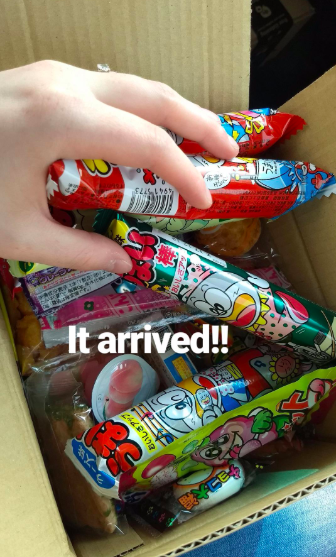 You can send your hungry recipient all types of sweets, from gummies to taffy to licorice to chocolate covered everything. Get it from Candy Club for $29.99+/month. See more gifts for the person with a sweet tooth. 2. A custom pet portrait that will depict their pooch to be the royal rascal they know their pet to be. Get it HommeSurLaLune from $75+ (available in seven sizes and four body types). See more styles here. 3. A knit throw blanket so their house can look ~sharp~. Get it from Amazon for $27.96 (available in three designs). 4. A Yellow Submarine Lego set for a gift that can't be beat-le. It comes with four Beatle minifigs, a Jeremy figure, two display stands, and all the pieces needed to recreate the submarine. The top is removable and the minifigs can even fit inside the cockpit. There's also four rotating periscopes, two rotating propellers, and an adjustable rudder. Get it from Amazon for $106.88. 5. A casual little bee house they can set up to invite tiny, flower-loving friends to their lawn. It's made from FSC certified wood and offers a great home for all their buzzing buds. 6. A planet necklace for the person whose head is way past being in the clouds. Get it from ThinkGeek for $17.99+ (available in two finishes) or something similar from Amazon for $16.99. 7. A corgi teabag holder sure to cheer up anyone having a ~ruff~ time. See even more dog breeds and different animals here. Get it from MiniHandsCrafts on Etsy for $13.84+ (available with or without a frame). 8. Or a freakin' adorable corgi humidifier almost too cute to be real. Almost. Or maybe your recipient is more of a unicorn person? 9. A hot sauce so good, they'll do the truffle shuffle after eating it. 10. 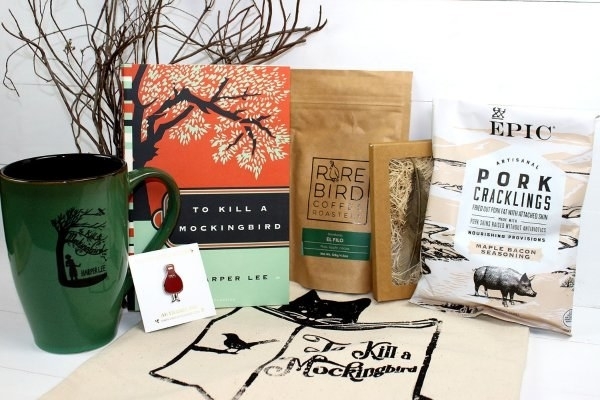 A subscription service that sends them coffee and a classic book, plus some other goodies to help them get into the reading mood. 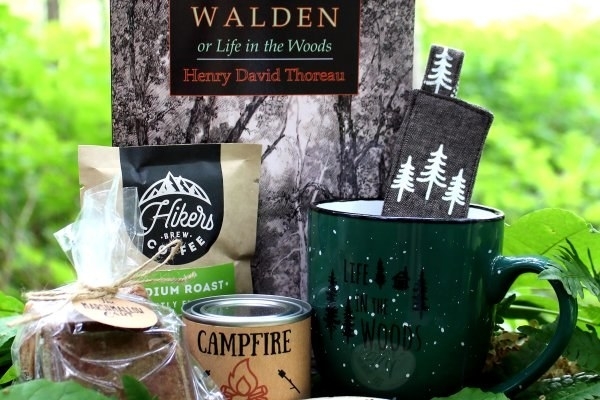 The starter box has a book, a couple of book-themed items, and the choice of coffee, tea, or hot chocolate. Upgrade to the standard box for a book, the selected drink, a snack, a mug, a bookmark, and one or two bookish items. 11. A funny zip-up hoodie featuring the best Ice Cube/Ice-T collab anyone could ever hope for. Get it from TeeFury for $45 (available in sizes S–3XL and four colors). 12. A Patronus light to give to your most ~deer~ friend. Get it from ThinkGeek for $12.94 or Amazon for $29.59. 13. A dachshund scarf that's a total weiner. 14. A monthly shipment of quality, monogram goods that feel extra personal, no matter how last minute the purchase is. They'll get one high-quality item each month that's totally personalized. 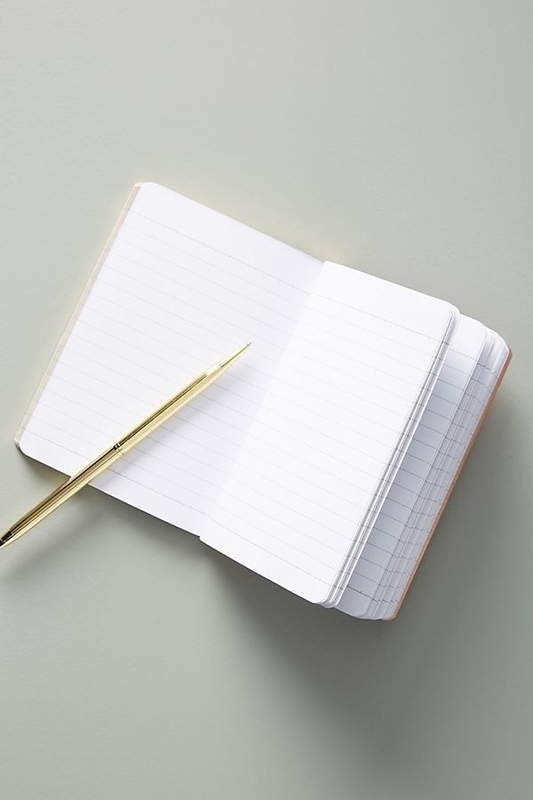 Some examples are: a knife, a leather-bound journal, a tumbler, and a French press. Get it from Cratejoy for $29.17+/month. 15. A personalized cookbook for your own personal Chrissy Teigen so they can keep track of all their favorite recipes. This fancy hardcover book has 216 pages just waiting to be filled with their delicious food creations. It has template space for over 80 recipes with places for ingredients, instructions, reviews, and images. 16. A fun book filled with comics that tell them what they already know: Cats are weird. Get it from Amazon for $13.16, Barnes & Noble for $13.61, or a local bookseller through IndieBound here. 17. A clear umbrella for people who would much prefer if it rained men than water. 18. 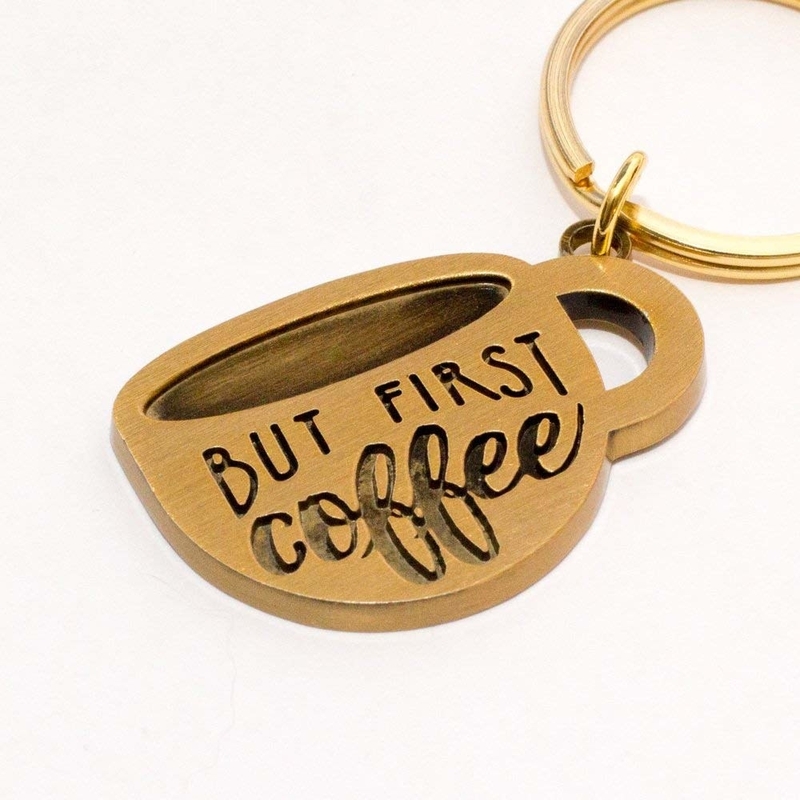 A bag of super strong coffee and a matching keychain they'll like a latte. 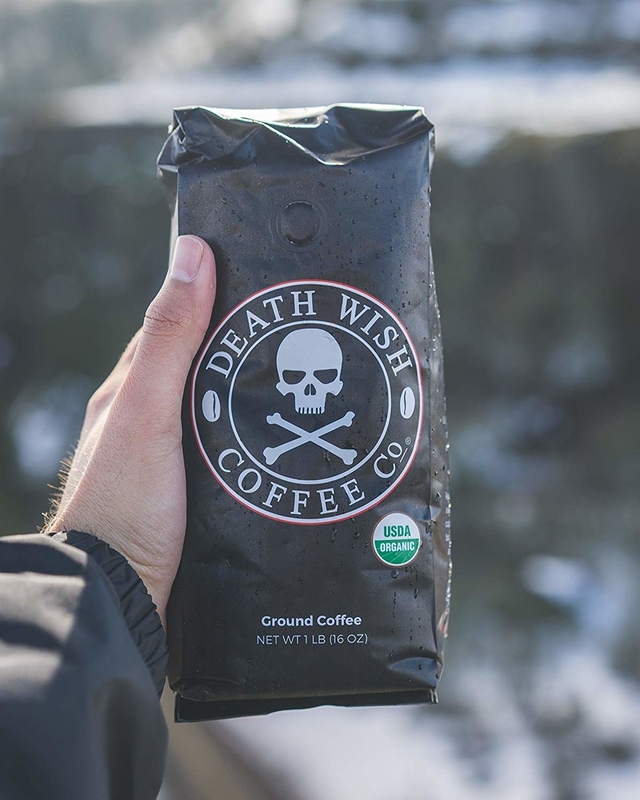 This USDA Certified Organic and Fairtrade coffee is one of the strongest in the world. There are 59 mg of caffeine per fluid ounce of coffee. Get the coffee for $19.99 or the keychain for $14.99, both from Amazon. 19. A classic looking Stanley cooler and travel mug pretty much made for camping and fishing trips. Just look at these beauts! The thermos keeps drinks hot or cold for 24 hours, or iced for 120 hours — whaaaaat! The cooler has a place to lock in the bottle and both have a lifetime warranty. Get them from Amazon for $60.38. 20. A custom reel viewer that doubles down on nostalgia by letting them view their old photos in the coolest way possible. This viewer comes with a redemption code, so your recipient can pick what images they want to immortalize in their new gizmo and then send in to be turned into reels. Soooo much better than a family photo album, just saying. Get it from UncommonGoods for $29.95. 21. 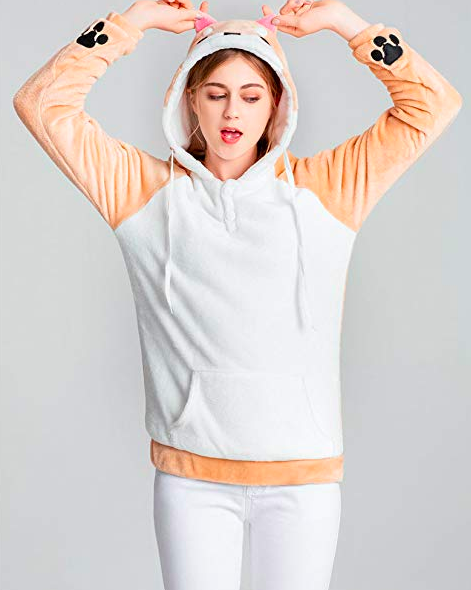 A shiba sweatshirt perfect for anyone who wishes they were actually a dog. Get it from Amazon for $22.99+ (available in sizes S–XXL and two colors). 22. A drop-dead gorgeous pack of candles from Otherland in lots of velvety winter smells everyone will enjoy. The box is half the gift! I got the three-pack of their summer scents and the box was so pretty, I was forced to keep it forever. You can pick three candles from their holiday series or some from their core collection. Get a custom gift box from Otherland for $36+ (available in sets of one or three). 23. 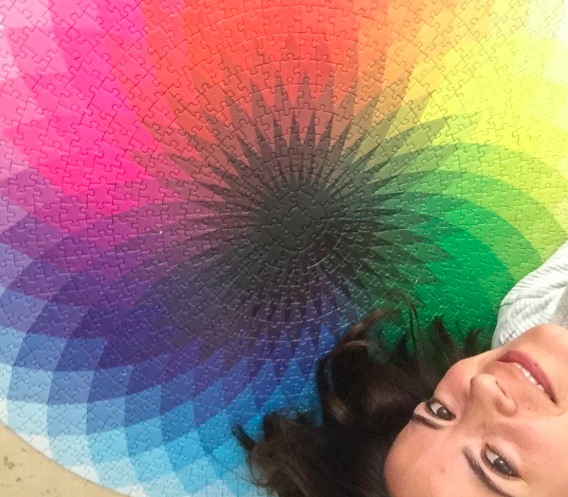 A challenging, circular puzzle you should only gift to people who are truly great-ient at jigsaw puzzles. 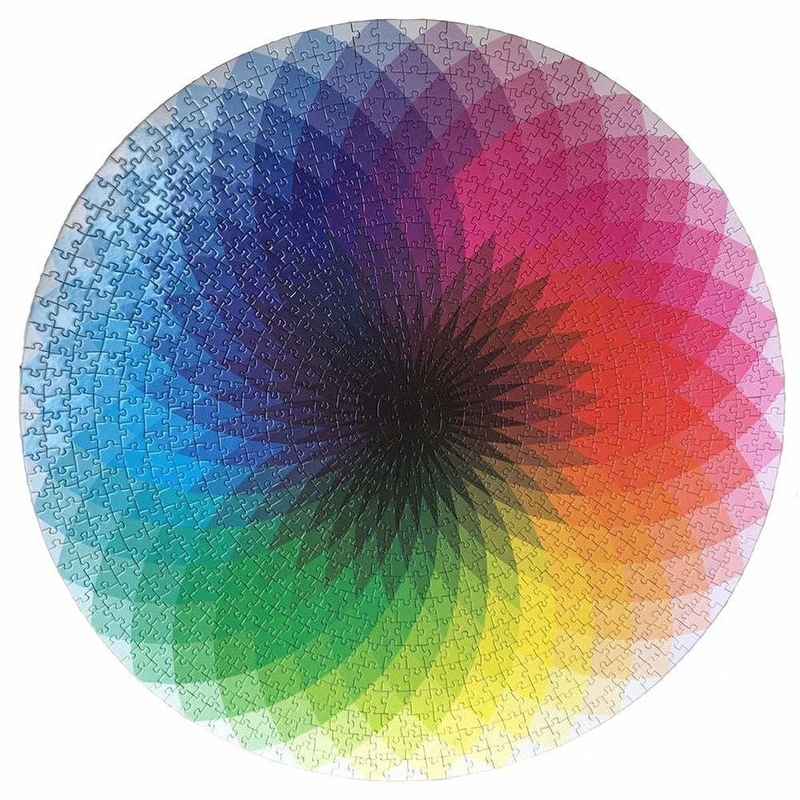 It comes with 1,000 pieces. Tell them I said good luck! 24. A pair of Gumby socks — calling these an awesome gift would never be a stretch. Get them from ModCloth for $9 or from Amazon in men and women sizes for $10. 25. A Marshall Stockwell portable Bluetooth speaker so they can feel like they're jamming out with a tiny, baby amp. The speaker can play about 25 hours on a single charge. It even comes with a red case. Get it from Amazon for $159.58. 26. A pack of hot chocolate sticks that they can dip and swirl in their mug for a sweet drink any time. Get it from Food52 for $26+ (available in three flavor assortment and packs of 4, 6, and 12) or something similar from Amazon for $19.99. 27. A game of pachinko they can play with their bottle caps instead of loose change. Instead of winning money, they get to play a drinking game. Get it from UncommonGoods for $70. 28. An unofficial cat-themed Monopoly game to play when you two want to learn about cat breeds while buying up real estate. 29. 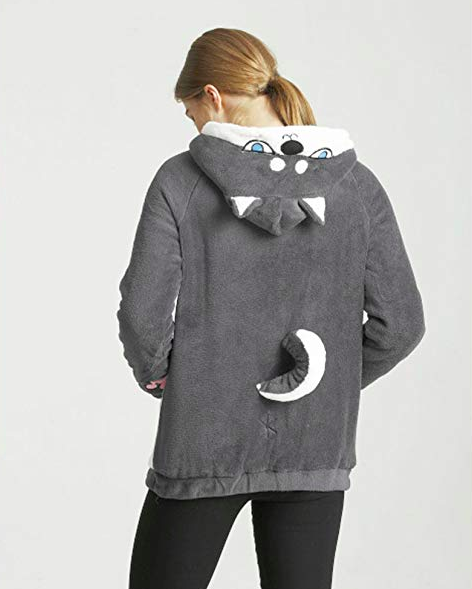 A snuggly hoodie with a kangaroo pouch so they can carry their pet around wherever they go. Get it from Amazon for $19.99+ (available in sizes S–3XL and two colors). 30. A city map rocks glass to give to the person who just moved to a new city or is just really into the one they're living in now. There are also pint glasses for beer (and juice) drinkers. Get it from UncommonGoods for $16 (available in 24 cities). 31. A fake plant that's secretly a litter box for the cat owner who loves their kitten but doesn't love having a box of poop out on display. It comes with a polyproplene pot, a fake plant, decorative moss, and a dust filter. Just place the litter box inside to get started! Get it from Amazon for $50.42. 32. A set of Little Feminist playing cards, so they can play the woman card, literally. The 52 card deck is filled with adorable illustrations of notable women throughout history. 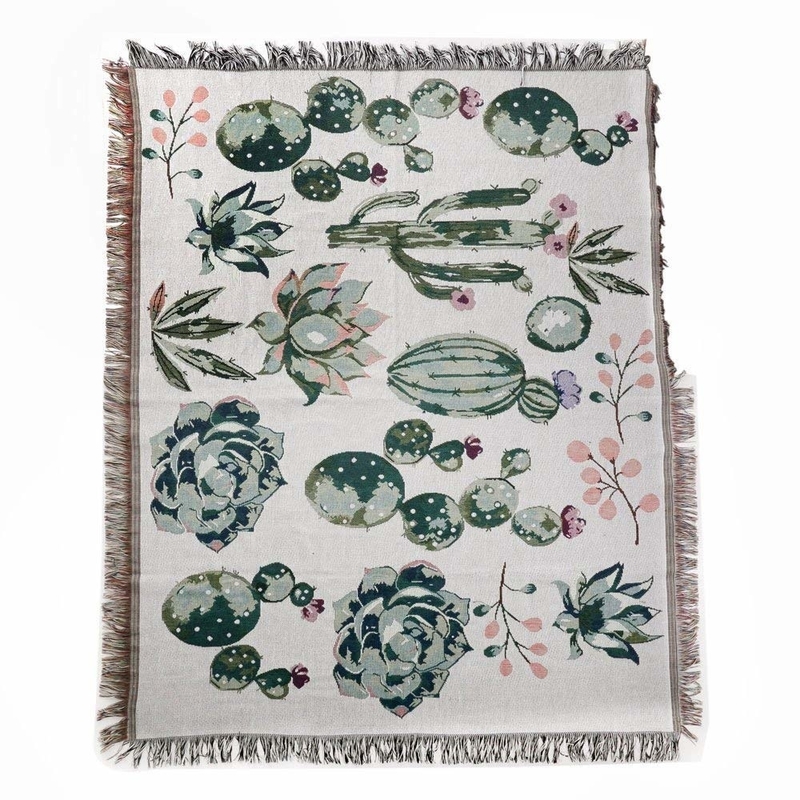 Get it from Amazon for $12.92 or Anthropologie for $13. 33. 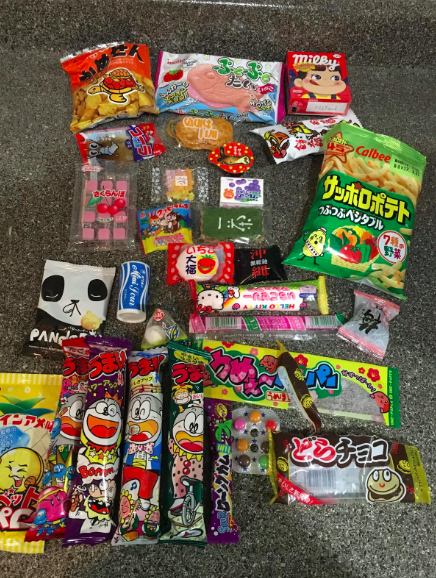 A box filled with Japanese snacks that's waaayy cheaper than a plane ticket. Get a box of 30 from Amazon for $14.99. 34. 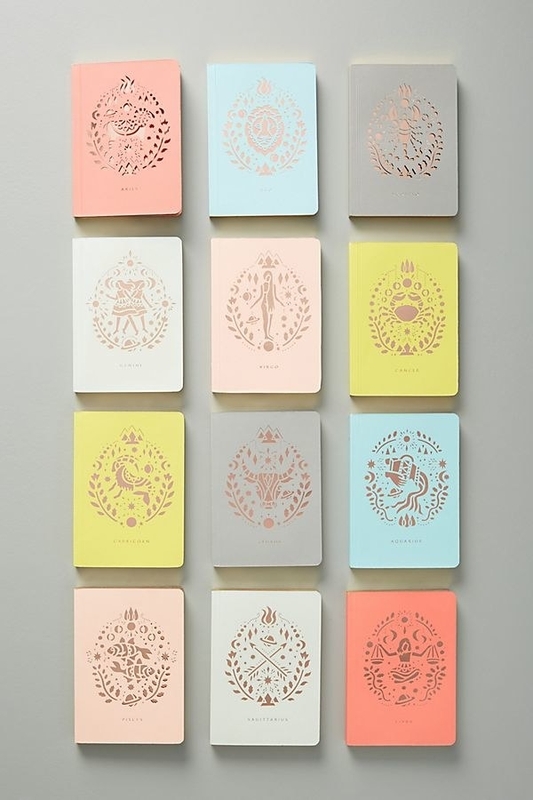 A mini journal that comes in every zodiac sign, so your favorite Scorpio or Taurus can jot down how Mercury being in retrograde has ruined their week. Libra books are sold out (there is no justice in this world!) but all the other signs are in stock as I write this. 35. A pack of old-school NES cartridge coasters to encourage them to actually use a coaster, dammit! Get eight from Amazon for $5.77 (plus $10.28 shipping). See more gifts for the Nintendo lover in your life. 36. A Bob's Burgers-themed Jenga game that would be a mis-steak not to get. This is Jenga for people who are bored of Jenga. It includes an added twist where players control a Burger Boss trying to eliminate ingredients. Playing have to try to reach the top before the tower come crashing down. Get it from Amazon for $24.45 or Urban Outfitters for $29.95.